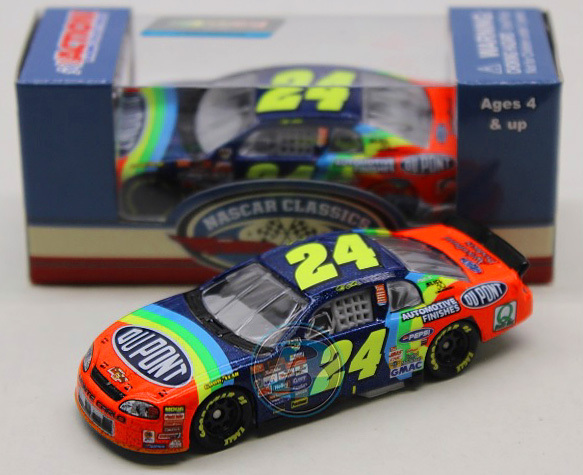 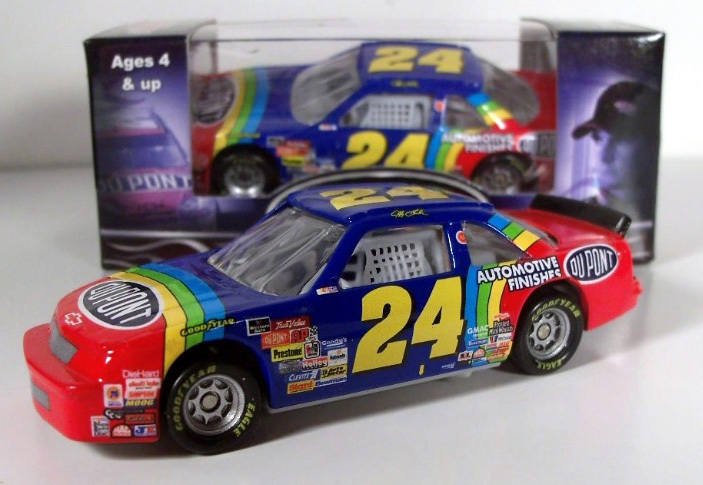 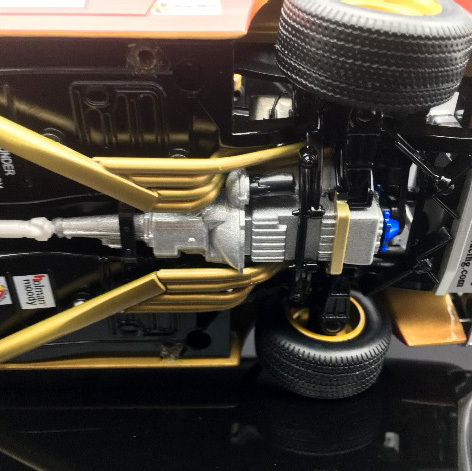 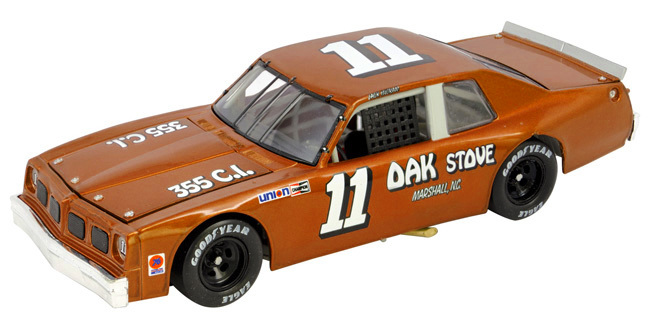 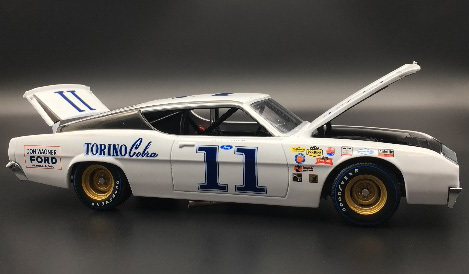 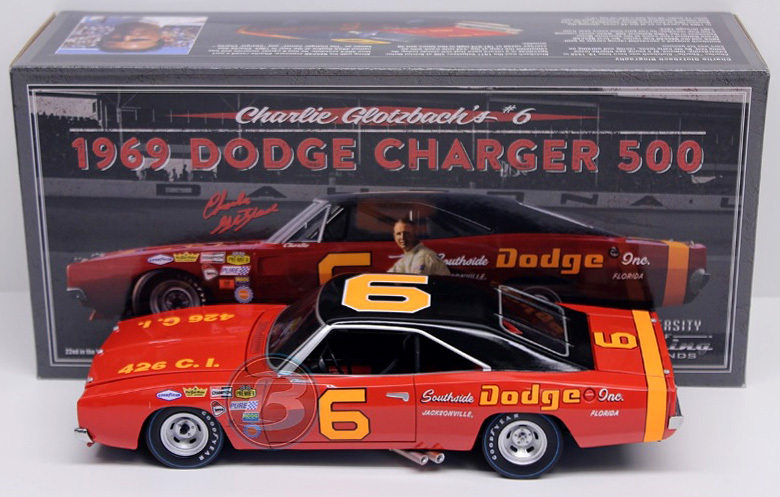 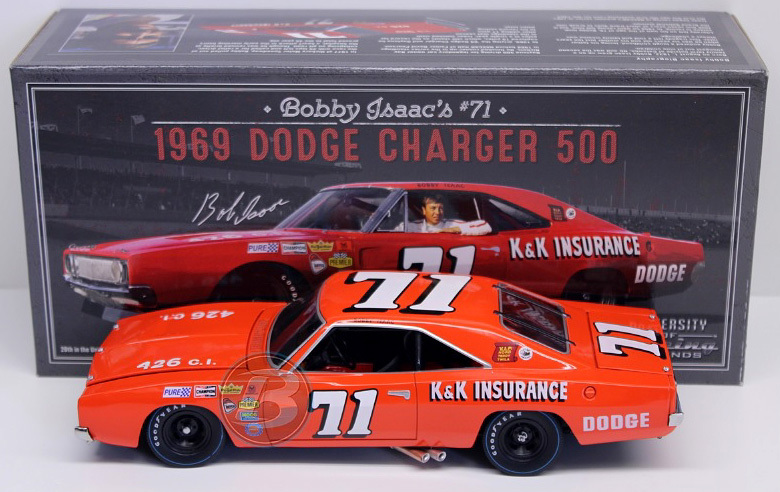 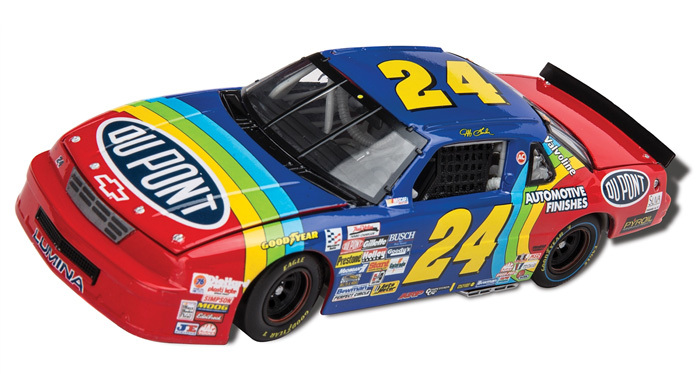 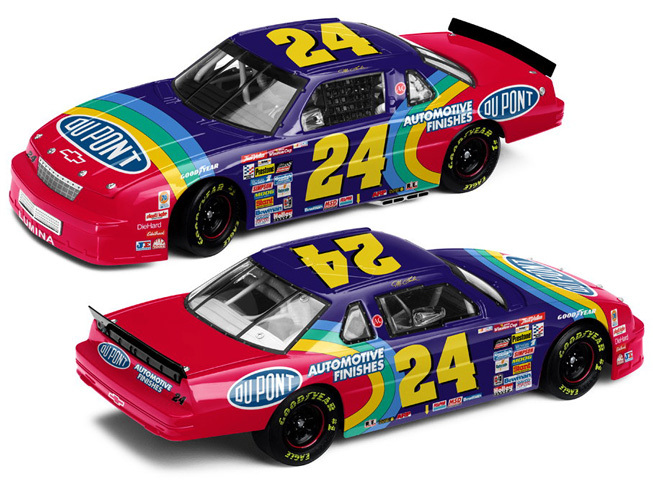 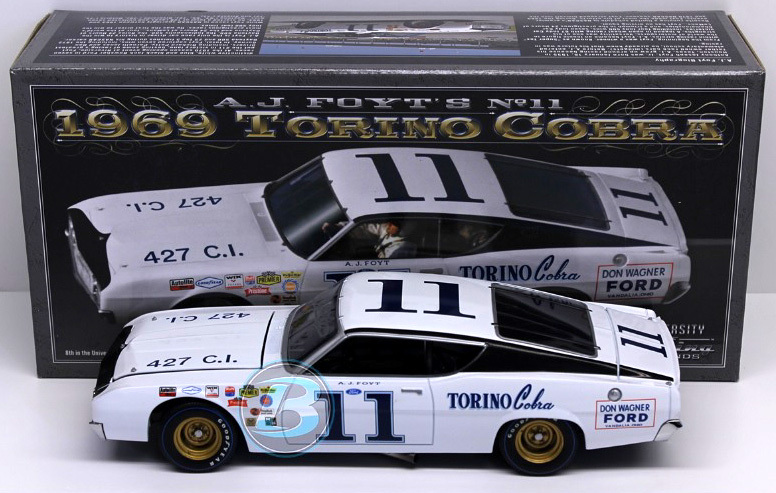 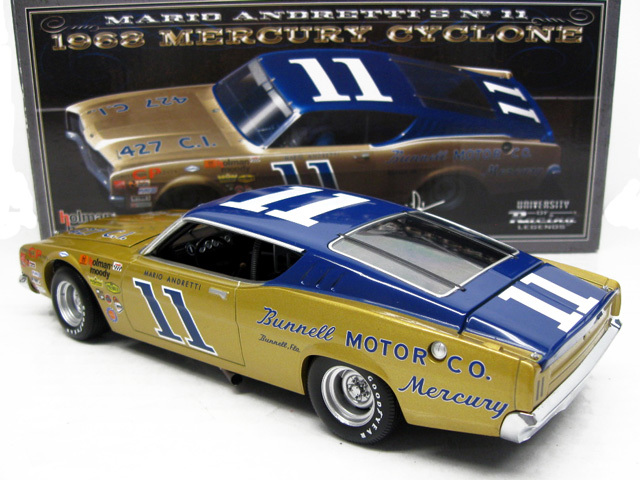 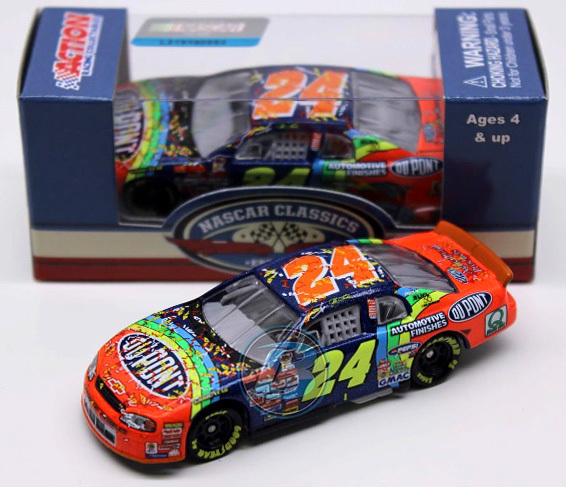 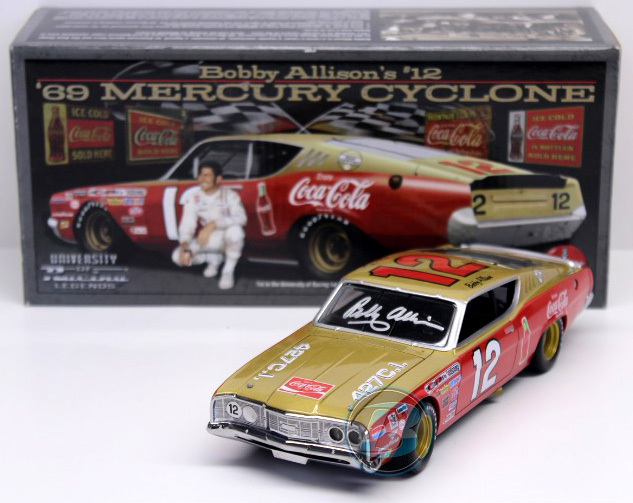 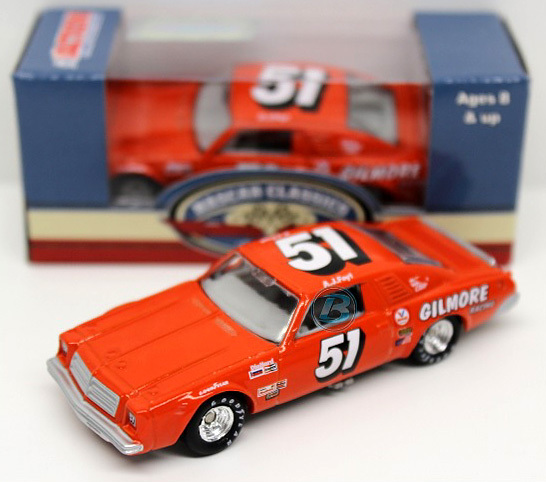 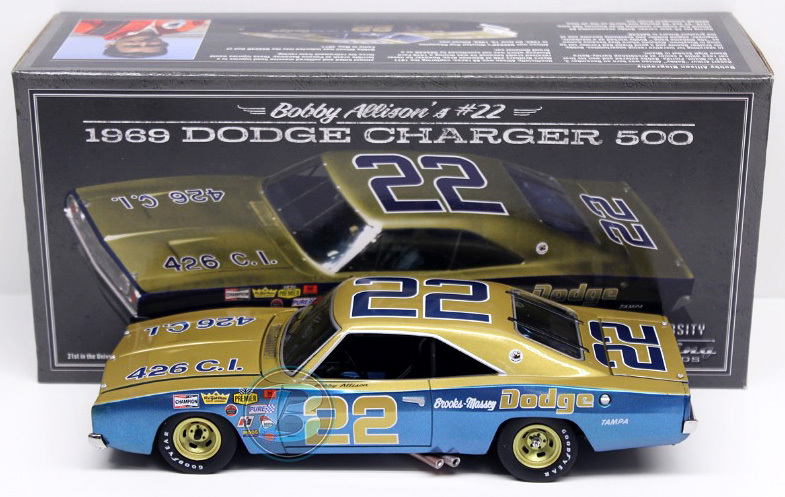 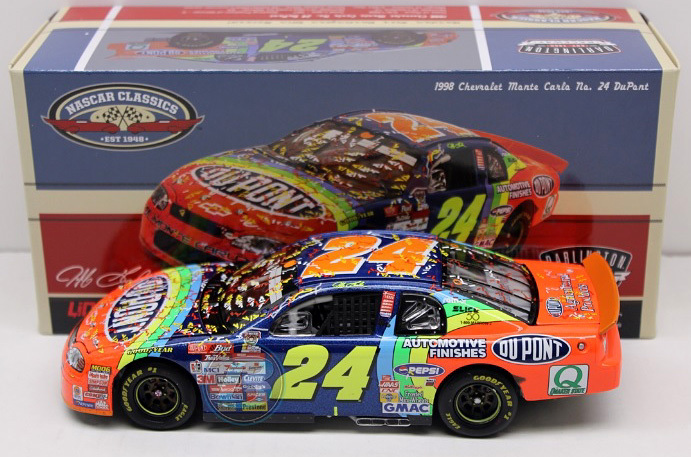 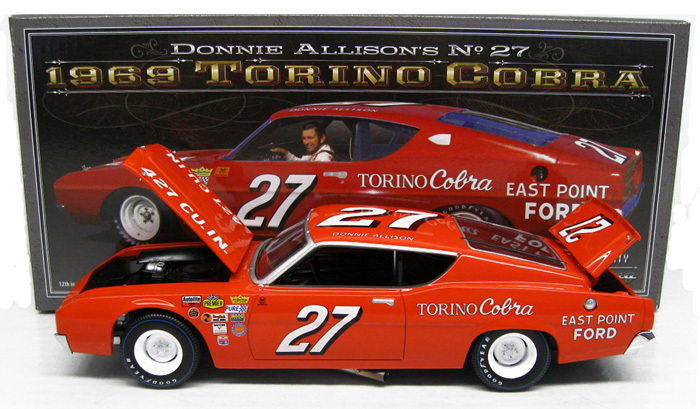 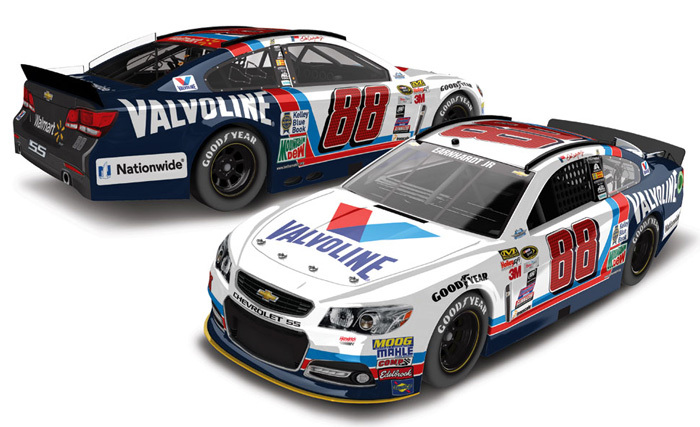 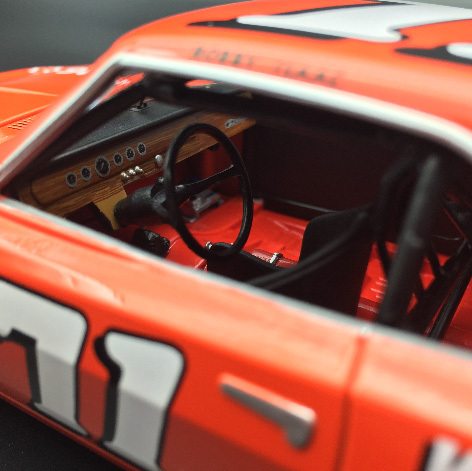 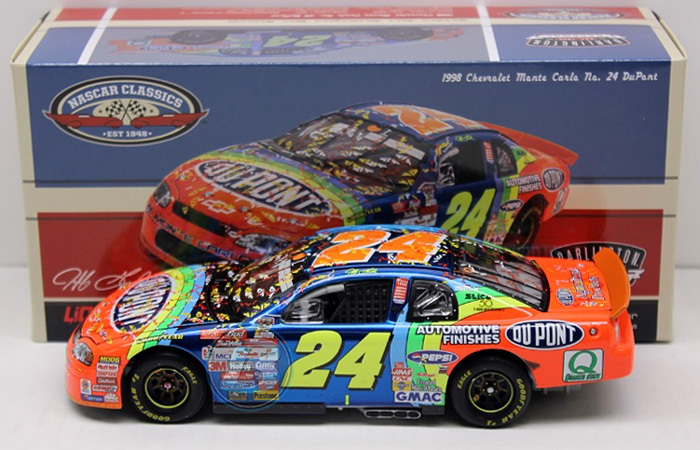 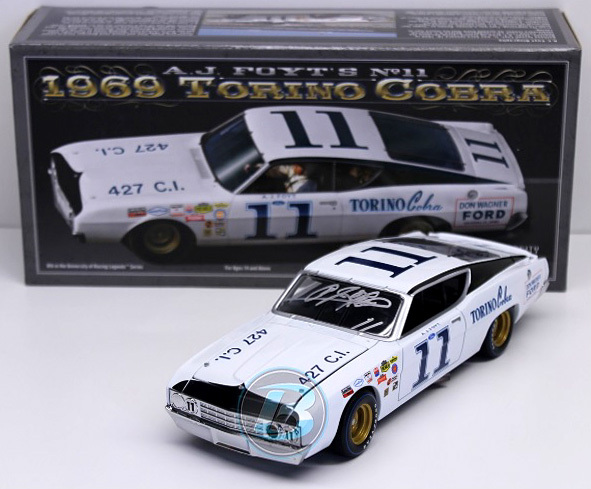 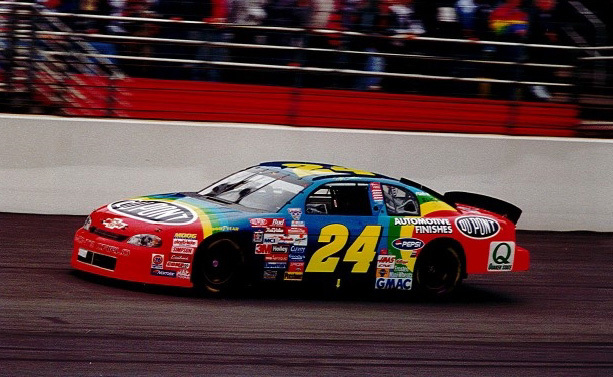 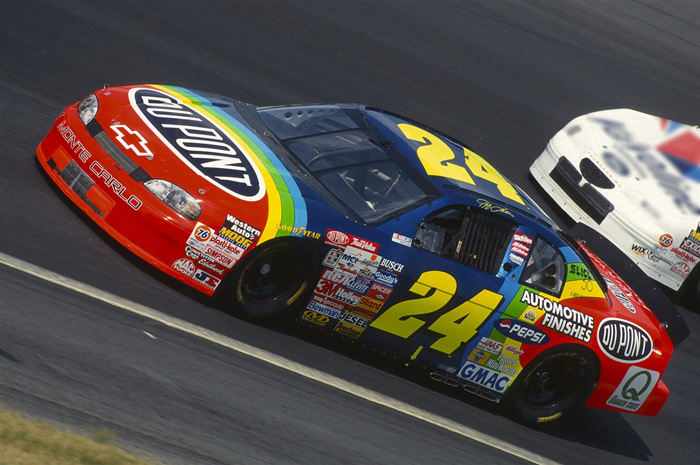 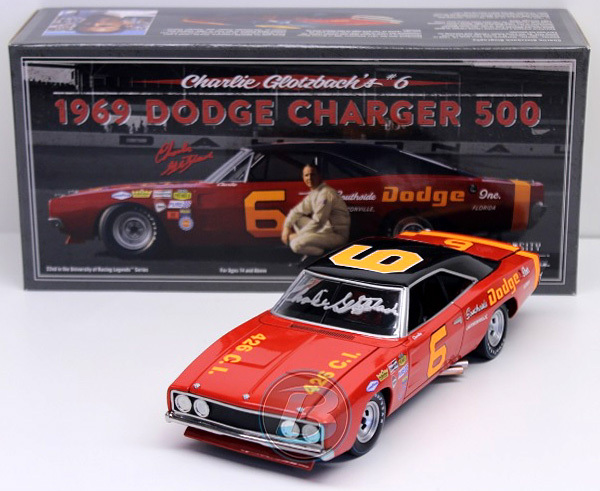 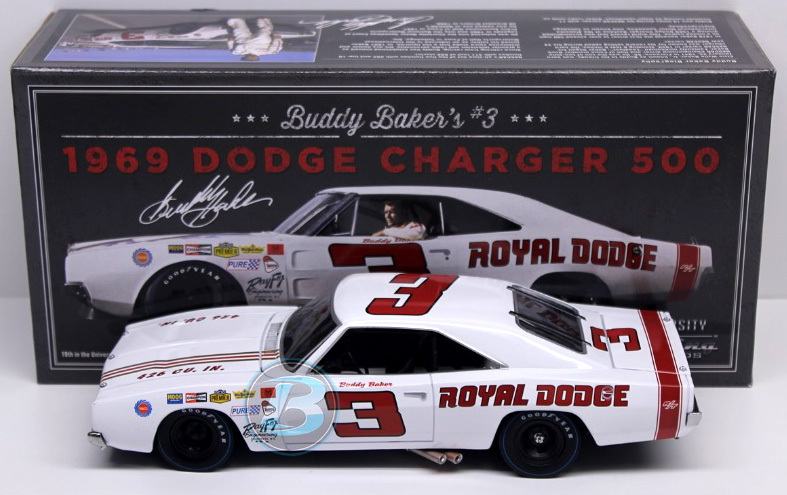 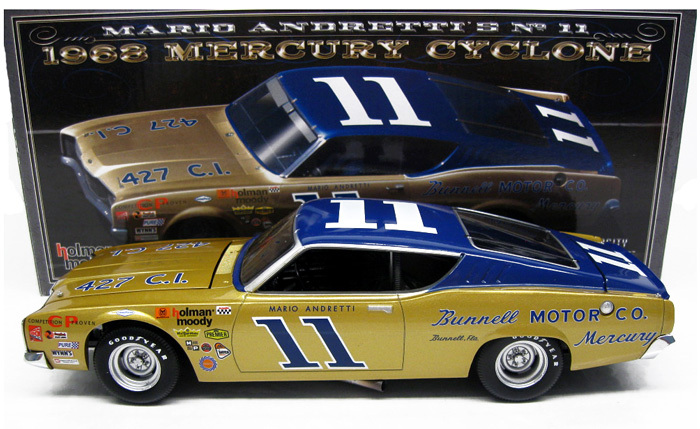 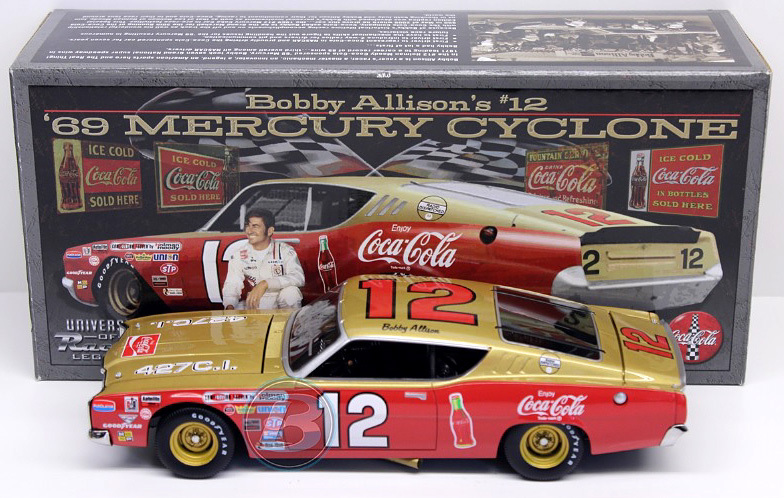 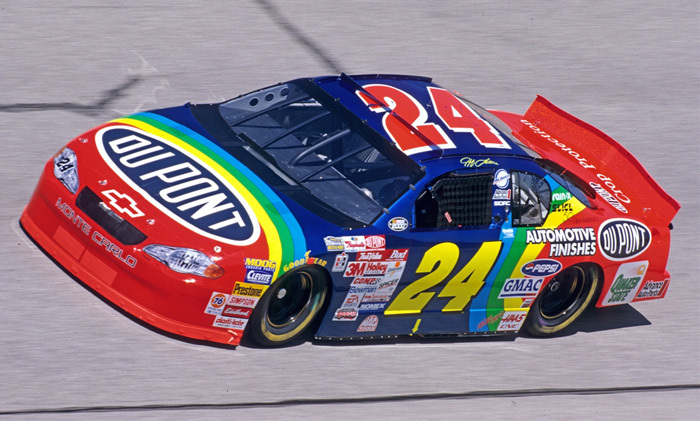 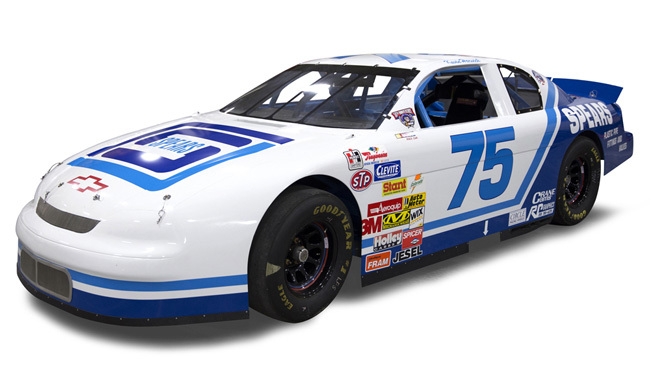 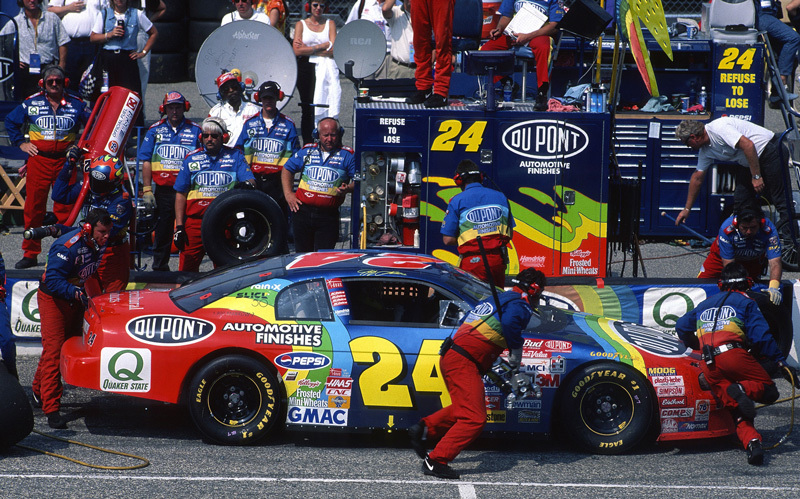 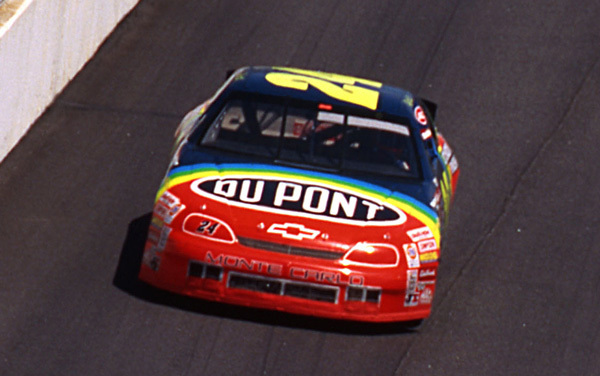 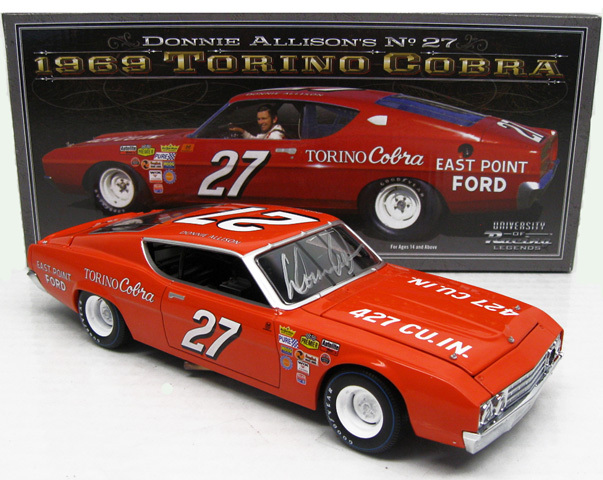 Other NASCAR diecast manufacturers are also included. 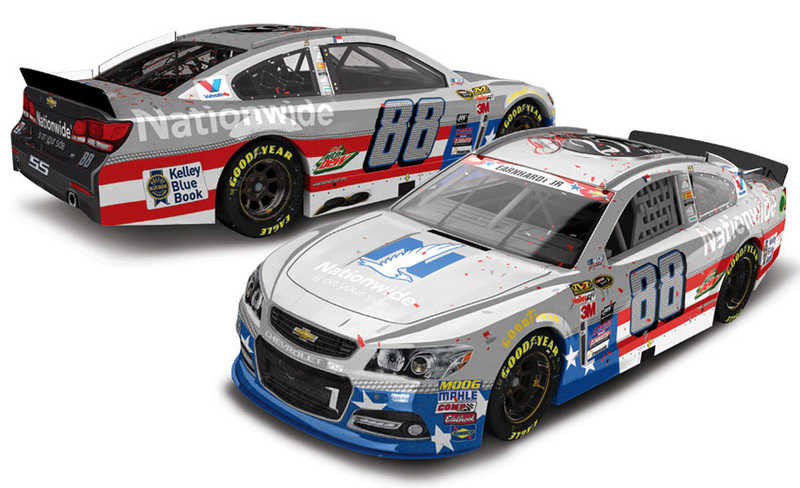 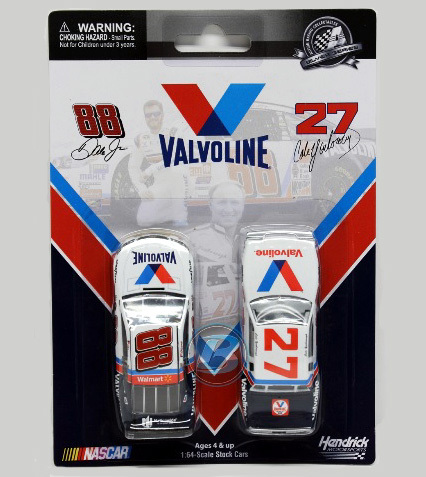 2015 Dale Earnhardt Jr #88 Nationwide Salutes / 25th Win / Raced Version / Chevrolet SS NASCAR diecast, produced with a Flashcoat Silver special finish by Action. 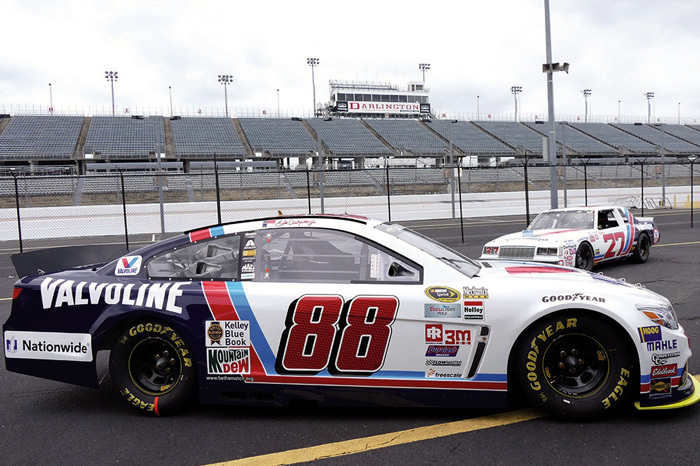 Dale Earnhardt Jr raced this Hendrick Motorsports #88 Nationwide Salutes Chevrolet SS to his 25th Win in the NASCAR Sprint Cup, Coke Zero 400 at Daytona at Daytona International Speedway on July 5, 2015. 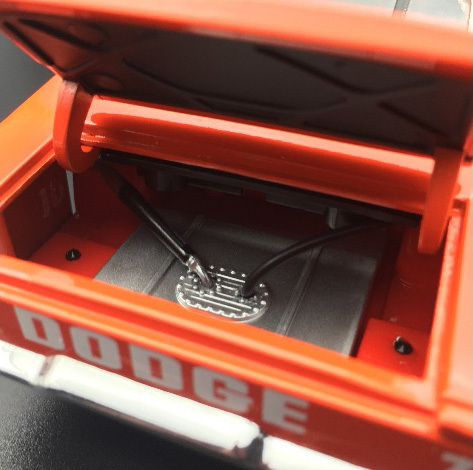 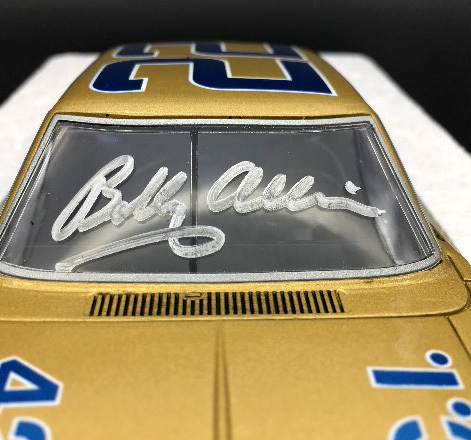 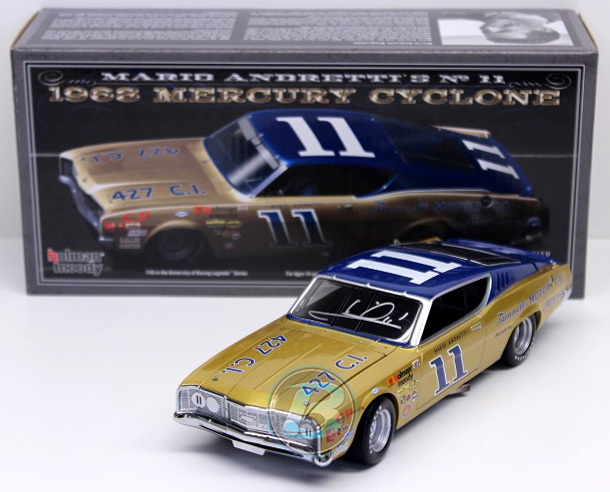 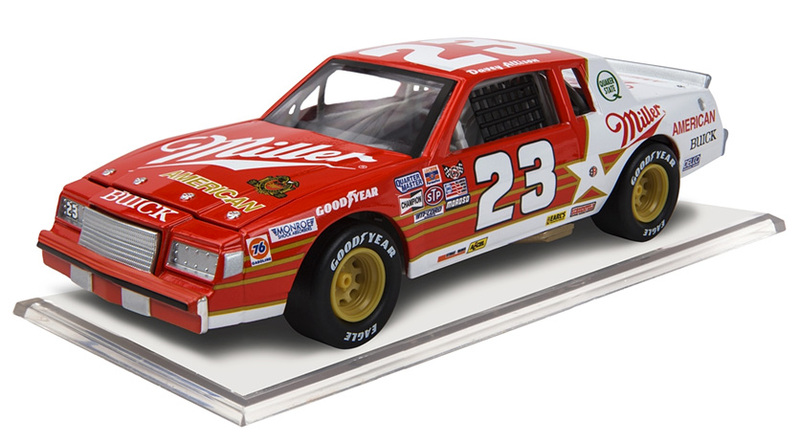 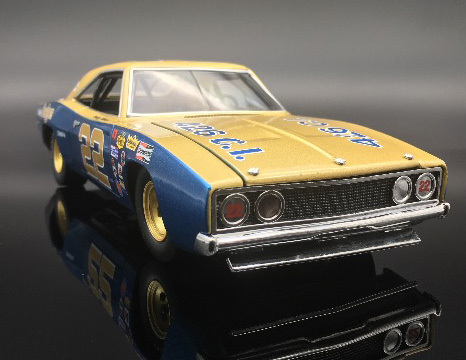 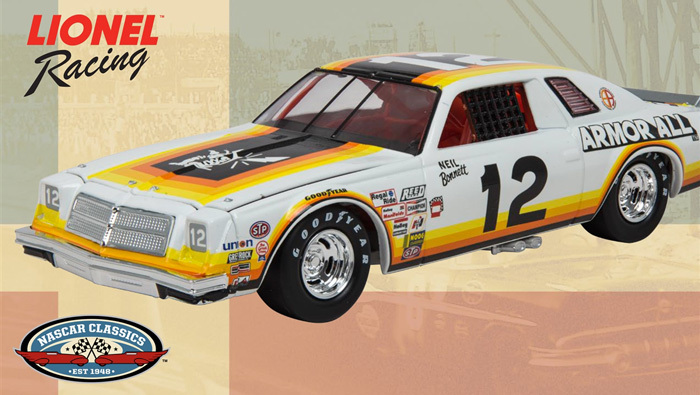 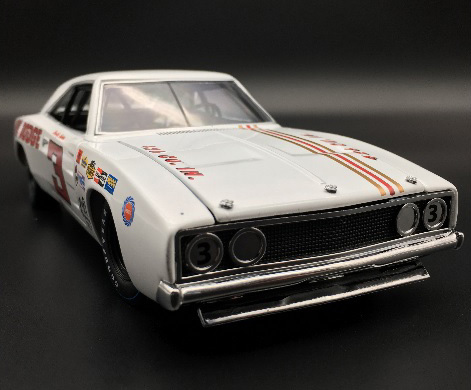 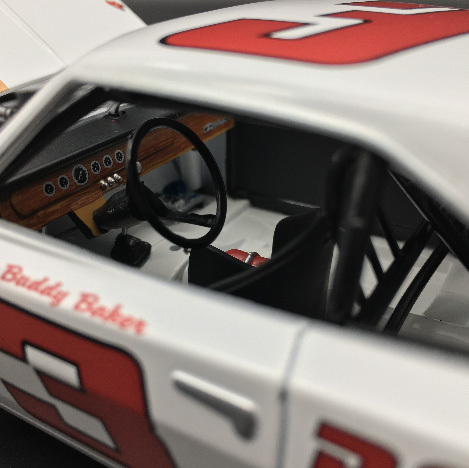 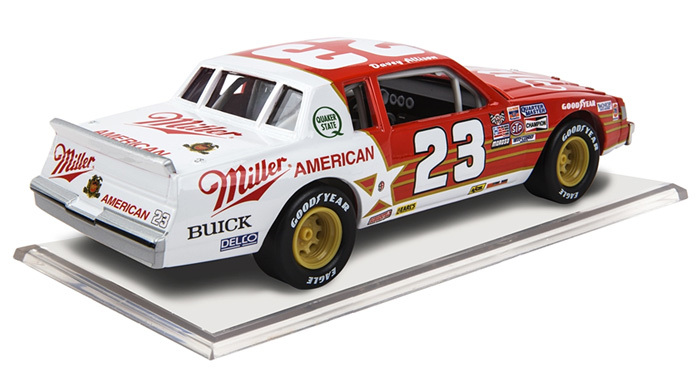 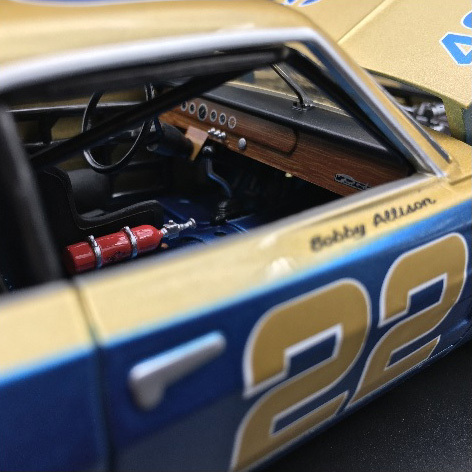 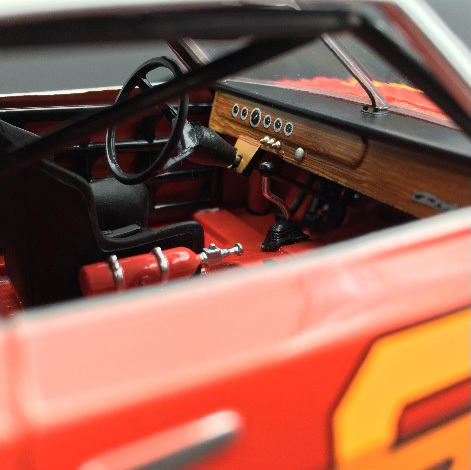 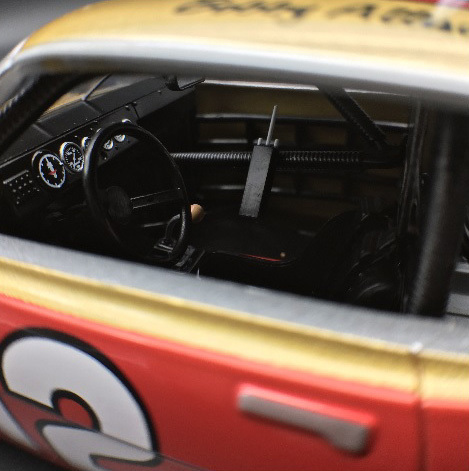 This diecast car commemorates Earnhardt's milestone win, featuring a 25th Win logo on the roof.